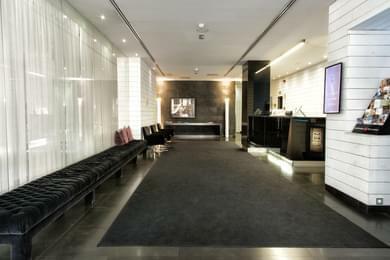 Next to IFEMA and the Palacio de Congresos conference centre and perfectly communicated at the city centre. With a capacity for over 100 people. 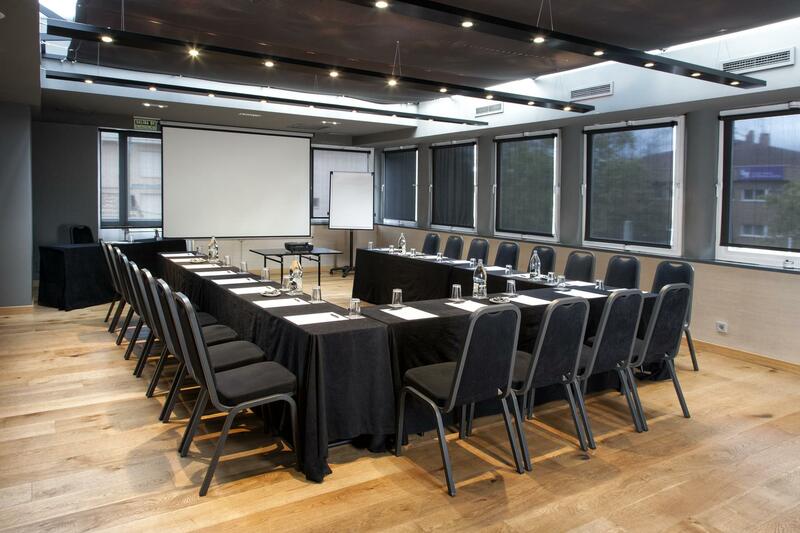 In our hotel Zenit Conde Orgaz we offer you our meeting rooms and halls for holding corporate events and family celebrations. 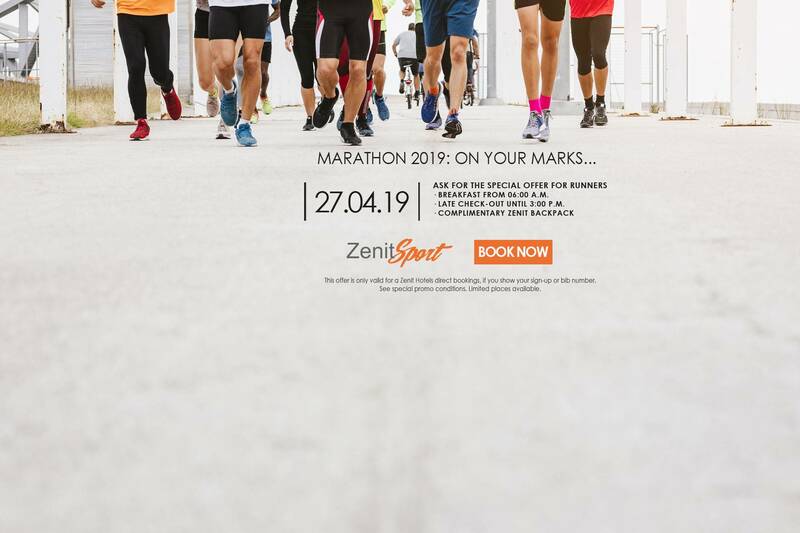 The Zenit Conde Orgaz Hotel located in Madrid is equipped with the latest technology and guarantees the success of your event. 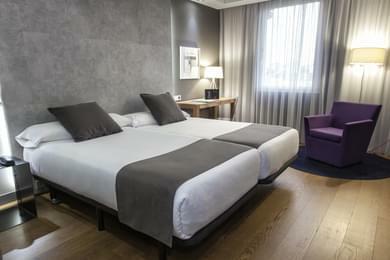 The Hotel Zenit Conde Orgaz is a modern building in Madrid, with 89 rooms. We offer different types of rooms so you can choose the one that suits your needs, single, double, family and of course, thinking of comfort, we can provide you with cots and extra beds for the youngest in the family for an unforgettable family experience. 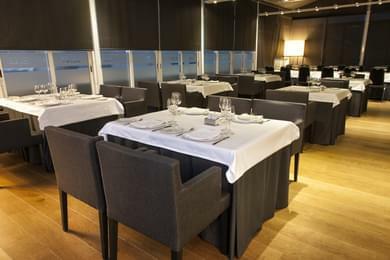 If you are looking for great cuisine, the best ingredients, in Madrid, and an irresistible price, the Zenit Conde Orgaz Hotel offers you the Bouquet Restaurant. 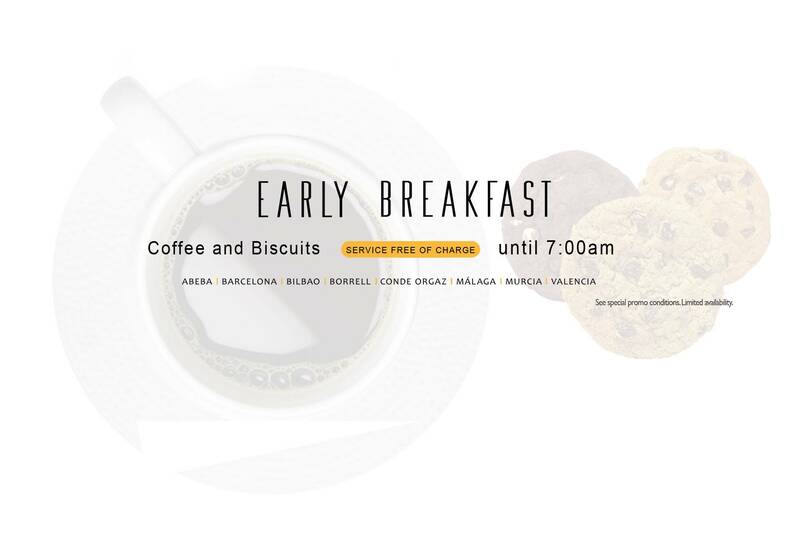 From the early hours of the day, the hotel restaurant service has a full buffet breakfast, including gluten-free products, so you can be full of energy for a working day in the IFEMA, our palace of congress. Hotel Zenit Conde Orgaz is a hotel in the city which will cater to all of your needs whether you are travelling alone, with family or friends. 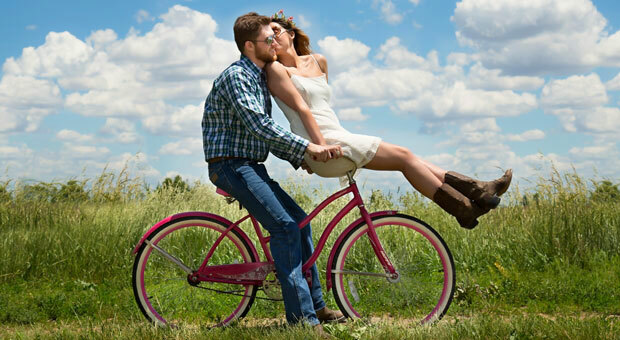 We have a great team of professionals that will ensure that your trip to Madrid is an unforgettable experience. Customer parking is also available.